Rates are quoted in United States Dollars per room per nights basis inclusive of breakfast, service charge and prevailing government taxes. Uga Escapes has the right to increase rates in the event of taxes increasing or government imposing further taxes. Rates cannot be published for sale on any online/ offline channel or on any other 3rd party site. Check-in time is 14.00hrs and check-out time is 11.00 am. Early check-in and late check-out may be granted subject to availability upon arrival or on the day of departure. Maximum of 4 persons can be accommodated in each category with 2 adults and 2 children or 3 adults and 1 child. Guests aged 12 year and above are considered as adults and guests below 12 years are considered as children. Cancellation policy may vary for group bookings and the reservation departments will advice the cancellation policy at the time of booking. 5 rooms and above are considered as a group booking. All reservations must be guaranteed by a Visa, Master or American Express Credit card. Your payments are processed entirely on the Secure Payment Sites operated by The Hongkong and Shanghai Banking Corporation Limited (HSBC) for Master and Visa card payments and The Nations Trust Bank PLC (NTB) for AMEX card payments. Your card details are not received or stored by Uga Escapes in any form, and when you make a reservation online as part of the checkout process you are automatically taken to the HSBC Secure Payment facility for Master and Visa card payments and the NTB Secure Payment facility for AMEX card payments. Your credit card information will be securely transmitted to HSBC or NTB for transaction authorization using SSL 128-bit encryption. All payments are denominated in United State dollars (US $). 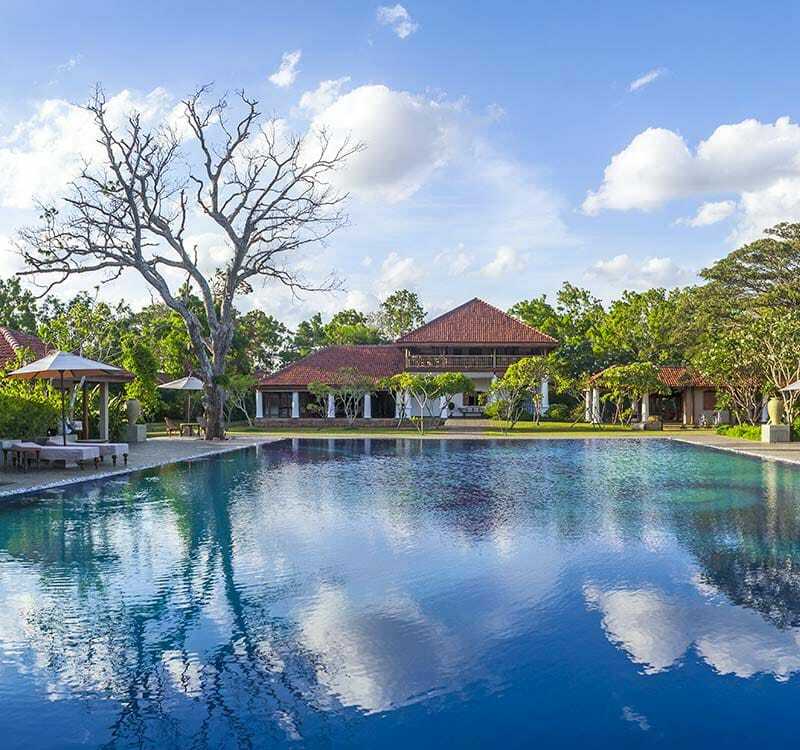 Sri Lankans are eligible to book the Sri Lankan rate made available through the online booking engine. The guest making the reservation should enter the requested information which will be used to verify authenticity. Verification (Sri Lankan National ID) will also be requested at the hotel during check-in to avoid any confusions.